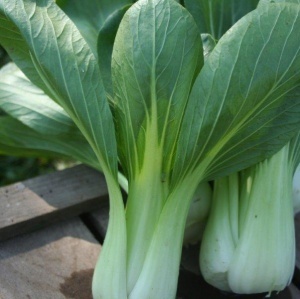 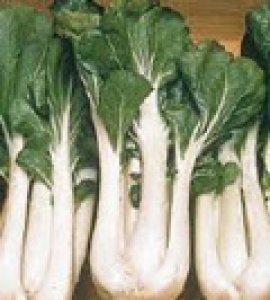 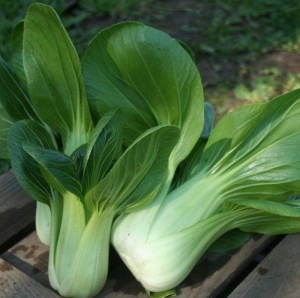 Tozer Seeds offer a full range of green standard, headed pak choi varieties. 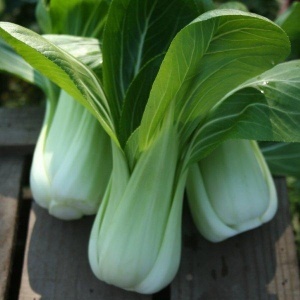 Our breeding department has recently developed Glacier, a slow bolting, white headed, rounded bulb shape pak choi which is preferred by the Northern European market. 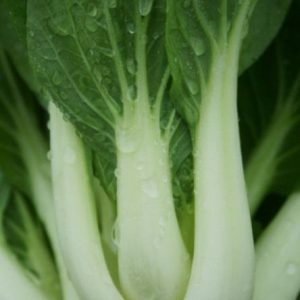 Future developments include baby white pak choi.